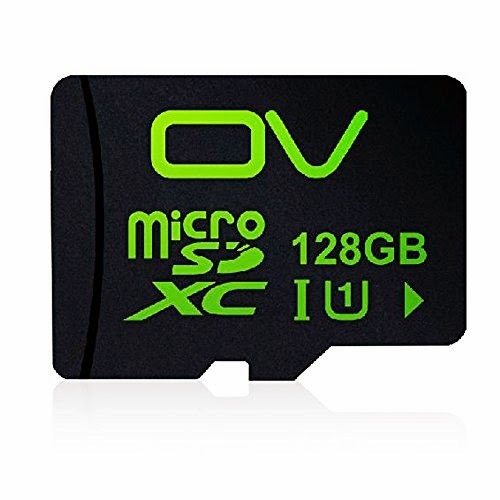 I hope this is a good one..
2) Since the phone does 2160p video, a U1 card is just a bit too slow, you want a U3 card if you're going to do full 2160p to or from the card. If not, a SanDisk U1 (or Class 10) card will be fast enough. Samsung or SanDisk. I've found the other brands to be a gamble. I have to say that Samsung has always worked great for me. I've never had a problem with them.